Smartphones, tablets, smartphones, repeat. We tend to come back to the same sorts of gadgets here in "IRL," but this week we're shaking things up with a fitness device. Associate HD Editor Ben Drawbaugh is one of the few mountain biking enthusiasts on staff, which means he was one of the only people qualified to test out a bicycle computer, something we normally wouldn't review. After the break, find out if a $60 Bluetooth Low Energy sensor is worth the investment. 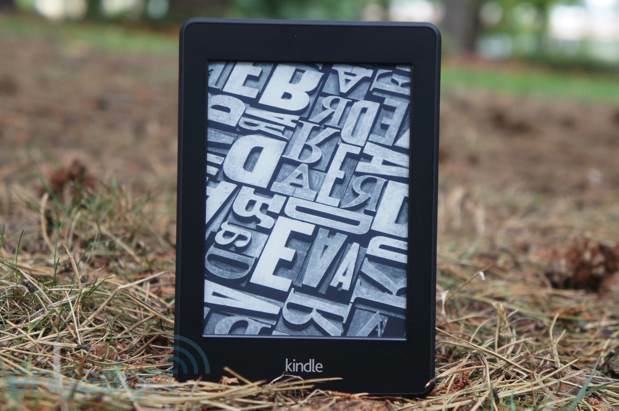 Amazon Kindle Paperwhite review (2013): is last year's best e-reader still tops?